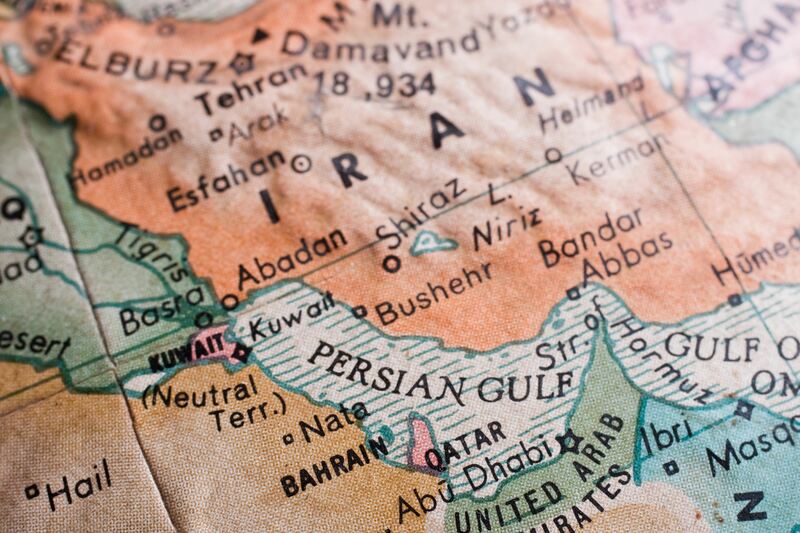 On May 8, President Trump withdrew the U.S. from the Joint Comprehensive Plan of Action (JCPOA), better known as the Iran nuclear deal, which resulted in a rollback of international sanctions against Iran. In line with the president’s directive, the Office of Foreign Assets Control (OFAC) in the U.S. Department of the Treasury has begun to end the limited U.S. sanction relief measures under the JCPOA. Please join us for a lively and candid discussion of the stiff challenges and remaining commercial opportunities facing Minnesota companies who would consider doing business in Iran. Choices facing foreign suppliers who want to trade with Iran and also protect their market and banking access to the U.S.
Complimentary parking available. Details here. Produced in partnership with Dorsey & Whitney LLP, KPMG LLP, and the Minnesota Trade Office.